Available Now from All Access Downloads! 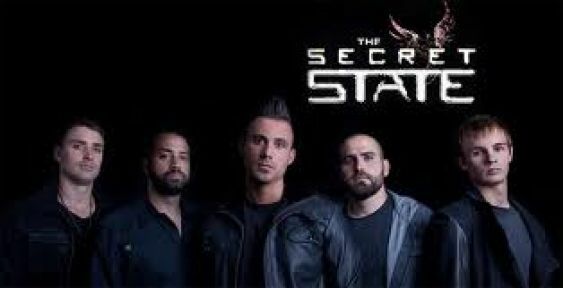 The Secret State f/ Akon & B.O.B. THE Secret Remix is Out! Please add allaccessdownloads@listeneremail.net to your address book.